Falkirk Council has awarded planning permission to the Rosebank restoration project, after it ceased production in 1993. 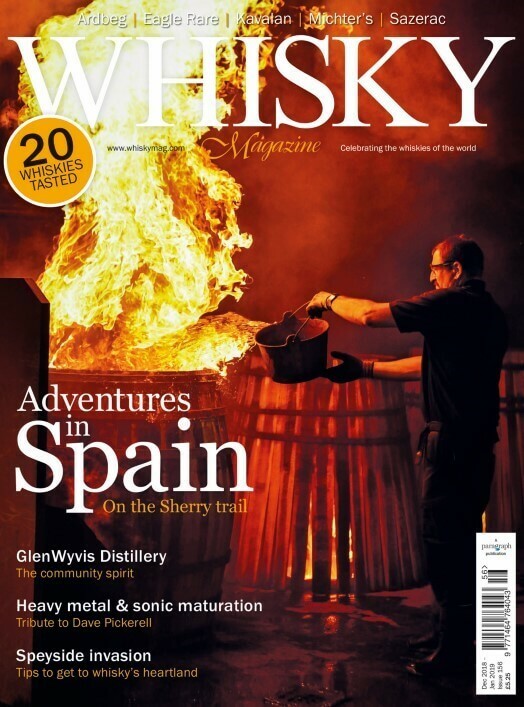 The extensive work needed to revitalise the Distillery is expected to begin shortly, generating 25 full time jobs for the local economy when distillation commences in Autumn 2020. 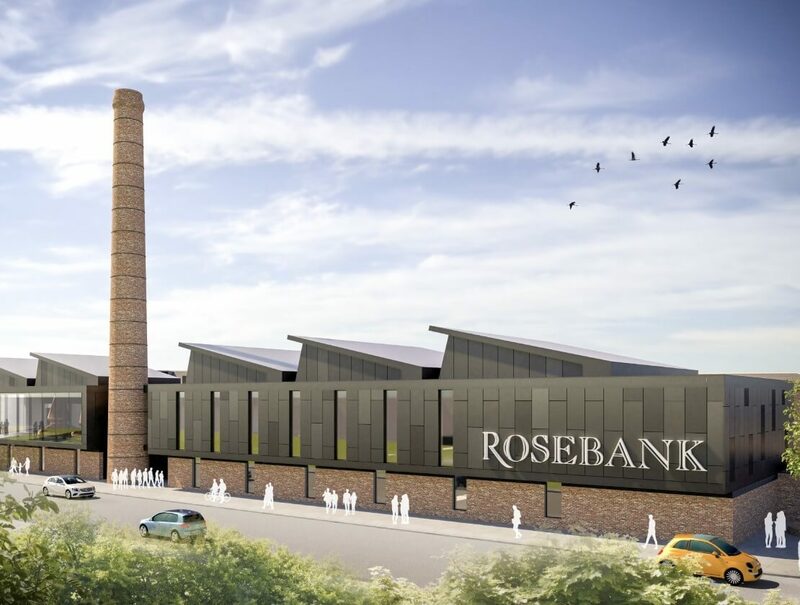 Plans include a new 1,000-square metre contemporary and energy-efficient distillery and the iconic Rosebank chimney will remain in place. Other historically significant canal side buildings will be retained and refurbished for use as a visitor centre, tasting room, shop and warehouse space.